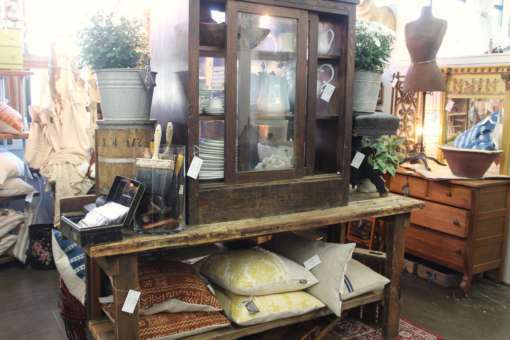 The mall is filled to the brim with fabulous new furnishings and home goods galore. 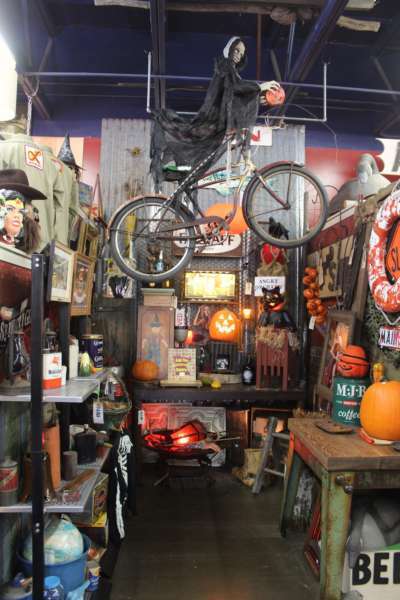 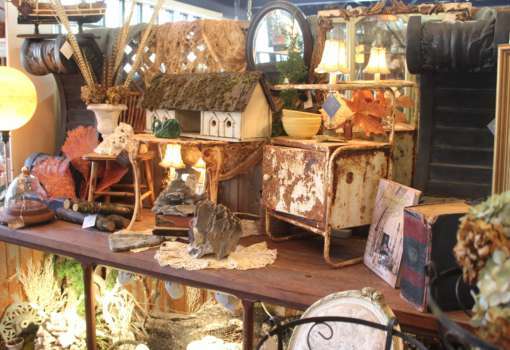 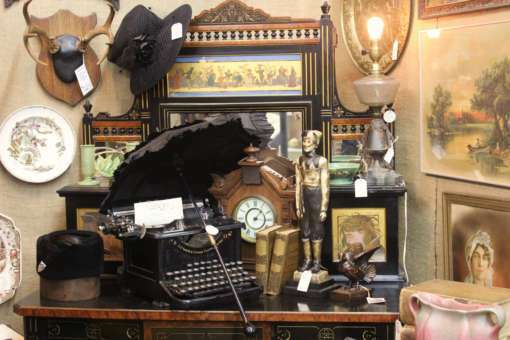 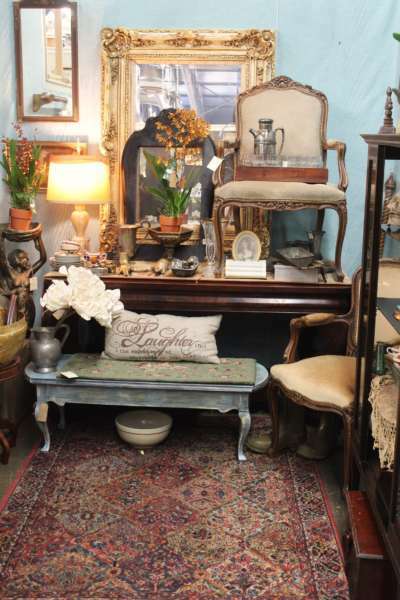 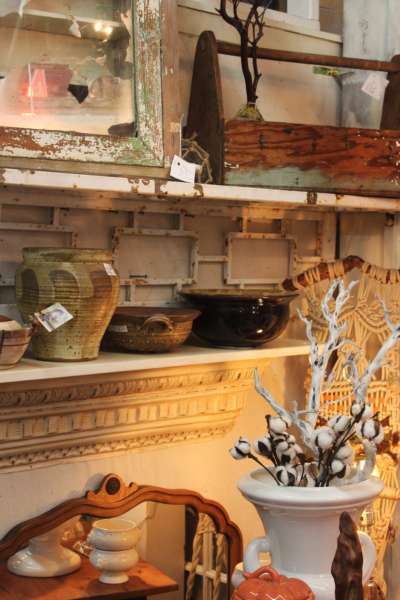 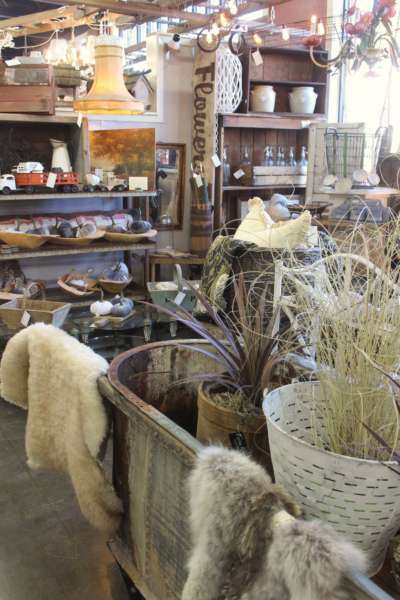 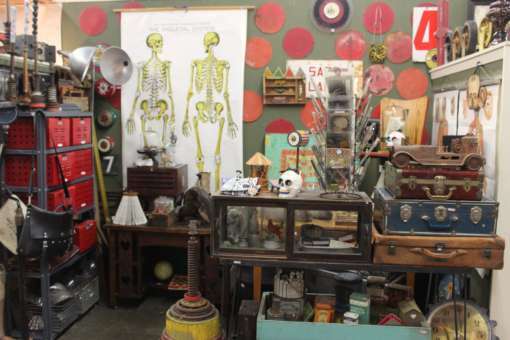 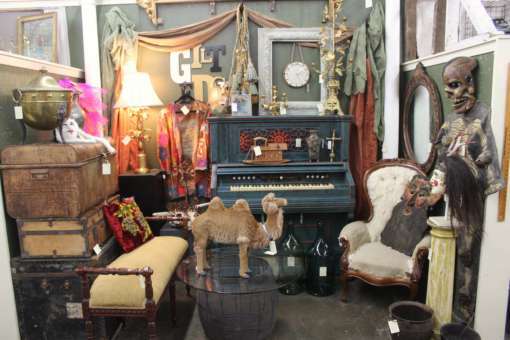 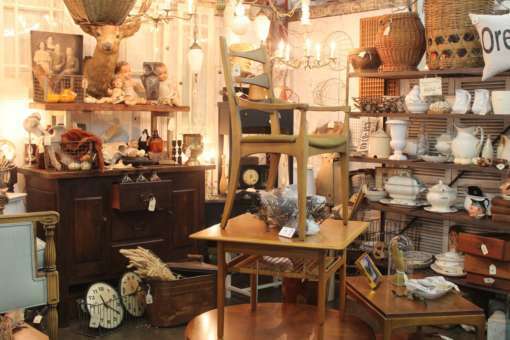 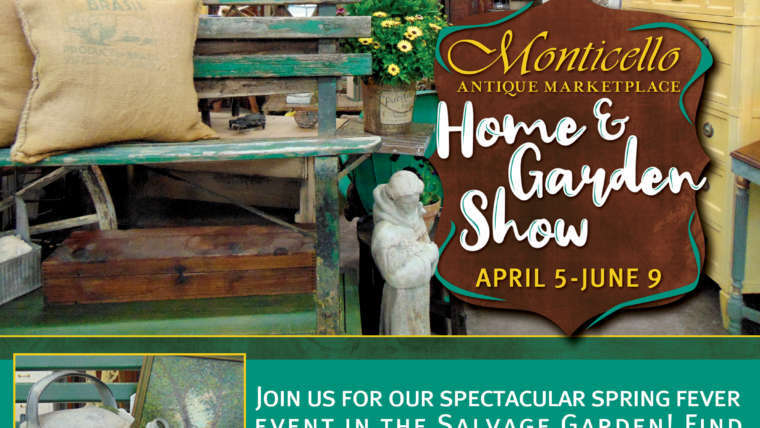 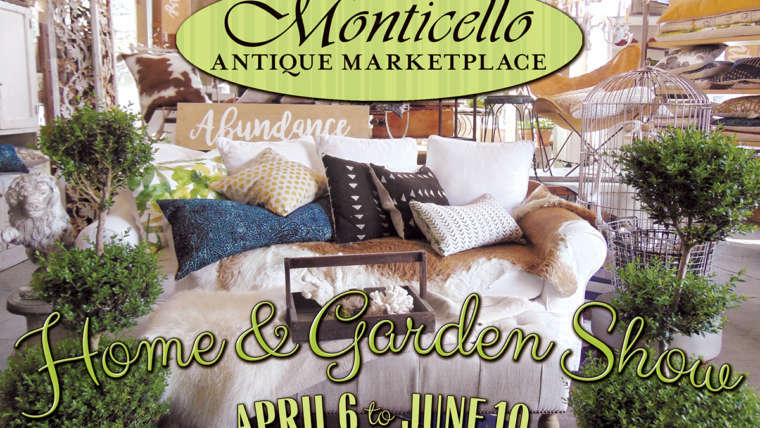 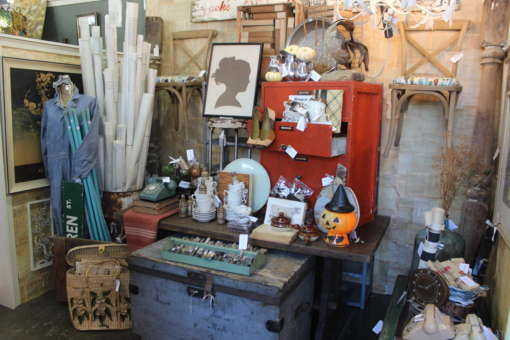 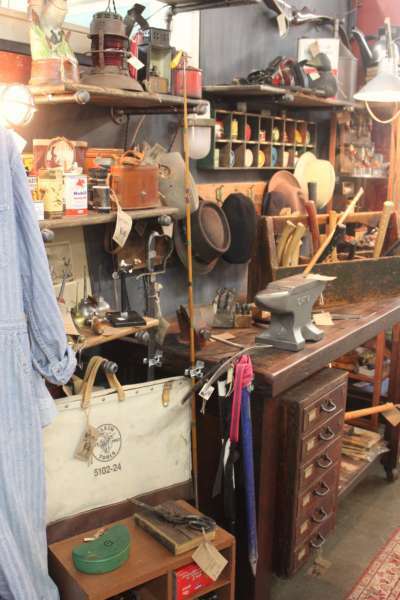 You’ll find an amazing selection from mid-century modern to French Victorian, industrial, outdoor & garden statuary. 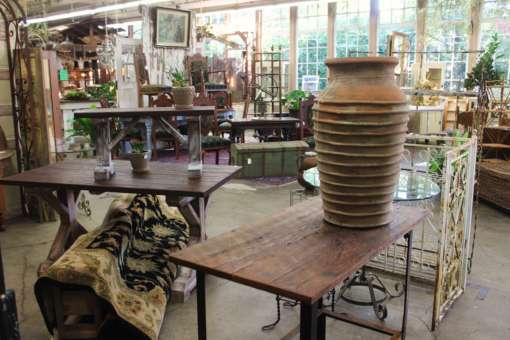 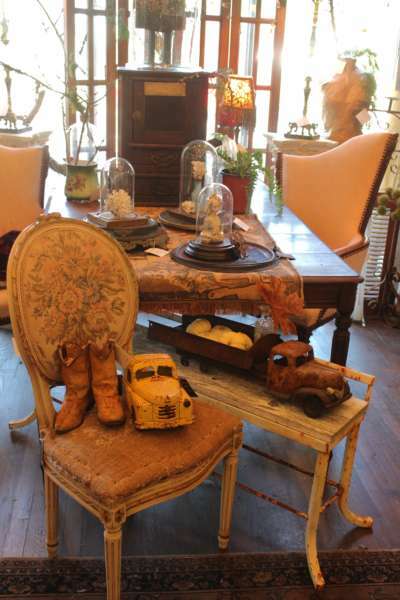 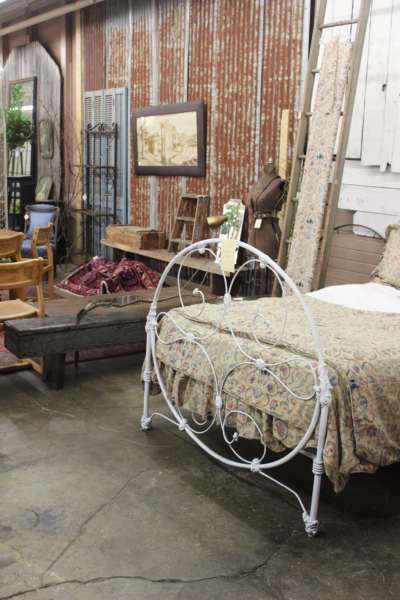 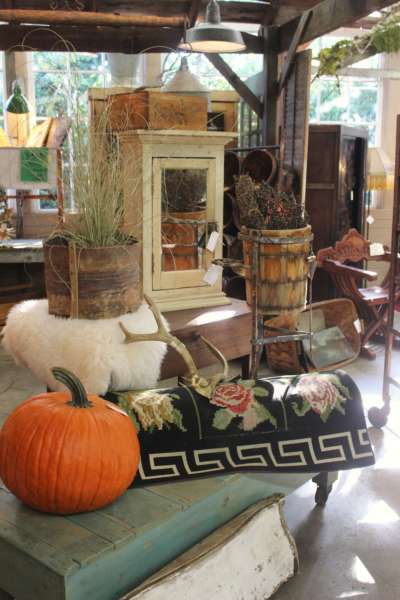 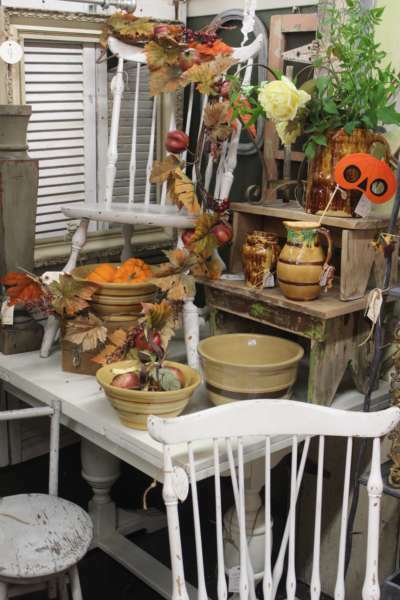 Come in today and walk through 20,000 square feet of pure inspiration for the home and outdoor living.